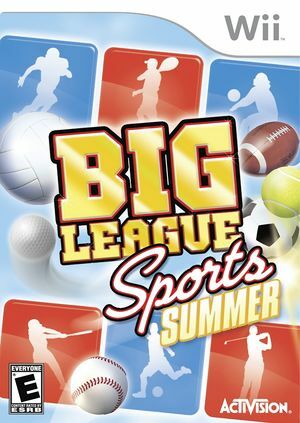 Put your athletic skills to the test in Big League Sports: Summer! Beat the best in a variety of all-star skill challenges to become the ultimate champion! Football, Baseball, Volleyball, Soccer, Tennis, Golf. The game is known as World Championship Sports: Summer in Europe. The graph below charts the compatibility with Big League Sports: Summer since Dolphin's 2.0 release, listing revisions only where a compatibility change occurred.